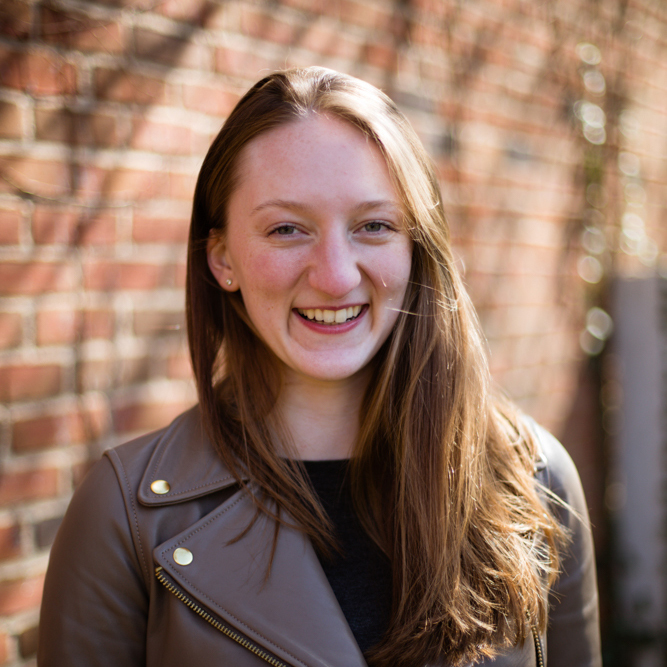 Charlotte Dreizen is a Project Manager at GreenBlue and leads the Composting Collaborative and compostable packaging work at the Sustainable Packaging Coalition. In the last 18 months, the Composting Collaborative has spearheaded research in pretreatment systems and composting access, as well as convened three in-person summits and kicked off a monthly webinar series. In addition, Charlotte co-developed the new Essentials of Sustainable Packaging course and has spoken at events like the New York City Food Waste Fair and the Green Sports Alliance Summit on organics recycling strategies. She holds a BA in International Affairs from the George Washington University with dual concentrations in International Development and International Environmental Studies. Charlotte is also a LEED Green Associate and has earned Living Future Accreditation through the International Living Future Institute.